Pay attention because you'll be tested. 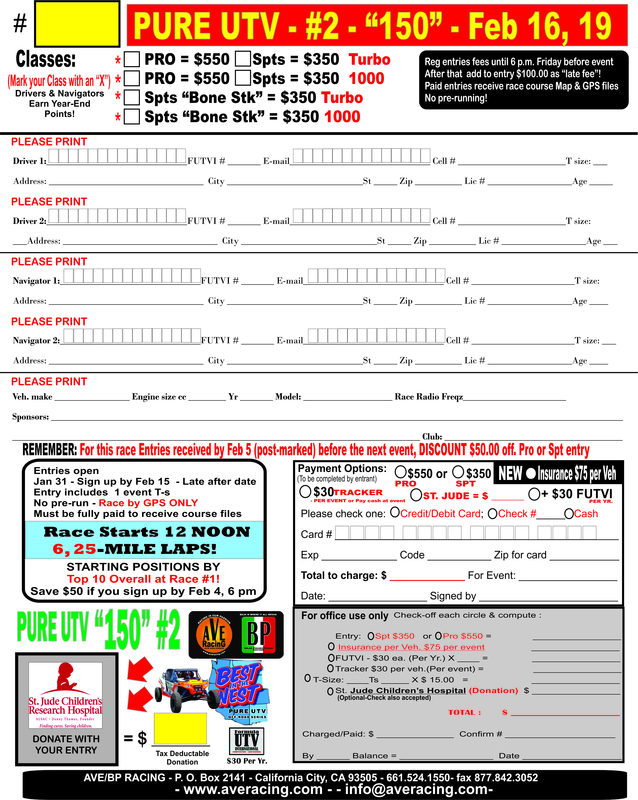 Here is the updated entry form for our next race. If you've already sent your entry in, you lucked out. Otherwise, there is a little extra charge we've added to the entries. Any entry on Feb 1, 2019 and after must include the Insurance fee.